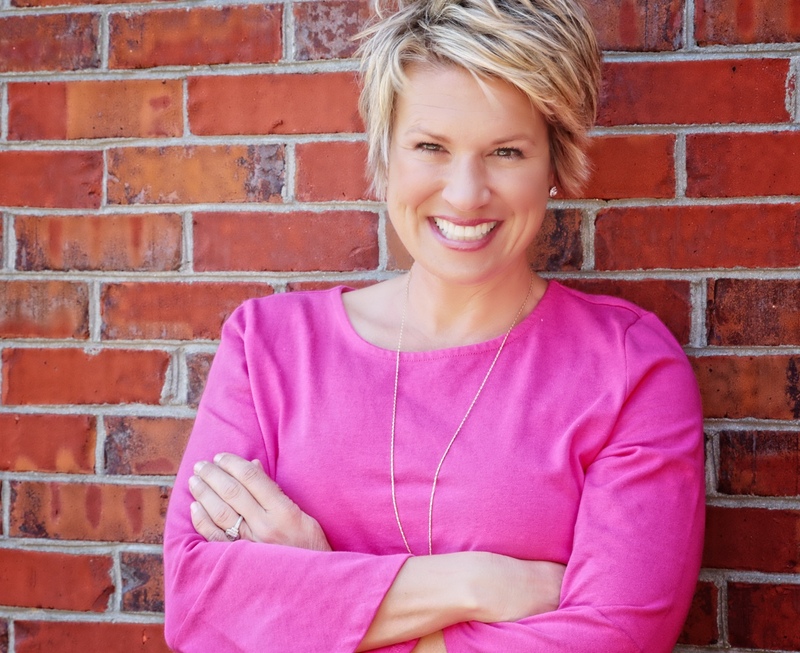 Kim Strobel is an energetic, empowering, inspiring speaker—she’ll help teachers remember their “why,” rediscover their happiness, and return to the classroom with confidence and courage! EXPERIENCE – Kim has been an educator for almost 20 years, partnering with teachers and students to truly make a difference in real classrooms. RECOGNITION – Kim is a highly sought-after presenter and has been a keynote speaker on the national stage, including the Innovative Schools Summit in Atlanta, and the School Discipline Conference in Las Vegas. AUTHENTICITY – As a motivational speaker, Kim offers real talk and real-world stories to connect with diverse audiences and reignite their passion, purpose, and productivity. POSITIVITY – Kim is a happiness coach and brings unmatched optimism to every presentation, showing audiences how a positive mindset is the first step to professional and personal successes. In her role as a happiness coach, Kim has extensively studied and researched the topics of Happiness and Positive Psychology. She has found that when one’s personal happiness increases, he or she is able to affect positive change in education and business outcomes. And she’s captivated audiences of teachers by showing them how the Science of Happiness can help transform your classroom into one where students love to learn and are able to thrive. For too long, it’s been assumed that success leads to happiness. However, research has proven that the reverse is true: Happiness fuels success! In this keynote, Kim will share five happiness habits that individuals can practice to help overcome their stresses, shift both their mindset and behavior, and reap personal and professional rewards. Through her work as both a teacher and consultant, Kim has discovered that many dedicated educators have lost their joy, which has led to increased negativity and unhappiness with the job. But she shows teachers that the choice to be positive is theirs to make. She shows them how to refocus their energies on doing what is RIGHT for their students—beyond the standardized tests and professional politics—and how to rediscover a positive mindset and a joyful heart. Schools are struggling … administrators are frustrated … teachers are overworked … students are paying the price. And everyone is looking for a way to reform—and transform—a troubled education system. Kim believes the answer lies in reimagining education in really BIG ways. Ways that support our students’ abilities, yet push them to accept new challenges. Ways that recognize the sacrifices teachers make, yet encourage them to embrace new perspectives and techniques. Ways that understand administrative limits, yet push for the reform and resources our schools need and deserve. Genius Hour empowers students to wonder, to explore, and to create. And Kim believes it is the job of educators to encourage this critical thinking and inspire creativity—skills that are needed for the 21st century learner. The future belongs to creators and empathizers, pattern recognizers and meaning makers, artists, inventors, designers, storytellers, innovators, and big picture thinkers—and Kim shows teachers that Genius Hour is where it can all begin. Research shows that a growth mindset can foster grit, determination, and work ethic within students, athletes, and people of all ages. During this presentation, Kim will explain the foundation of fixed mindset vs. growth mindset—that skills are built not born; show teachers how students learn by doing, experiencing, and practicing; and demonstrate why productive struggle is necessary for true growth to happen.